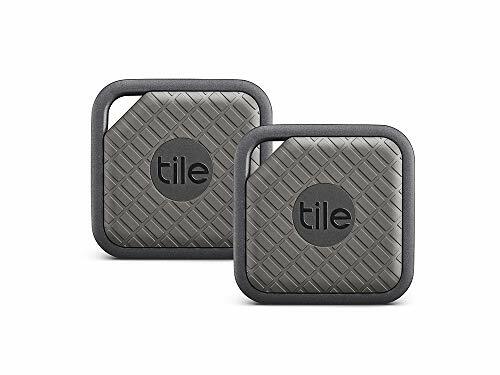 Tile Sport - Key Finder. Phone Finder. Anything Finder (Graphite) - 2-Pack — Deals from SaveaLoonie! Ring it, find it: Tile Sport has a 200 ft. range -that's 2X our current Tiles. Plus, it's even louder than ever, making it easy to find when it's nearby.